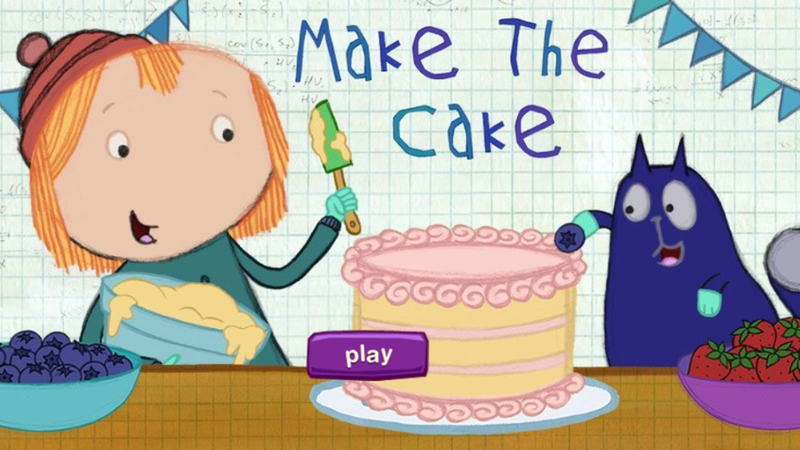 Use math to help decorate birthday cakes with Peg + Cat! 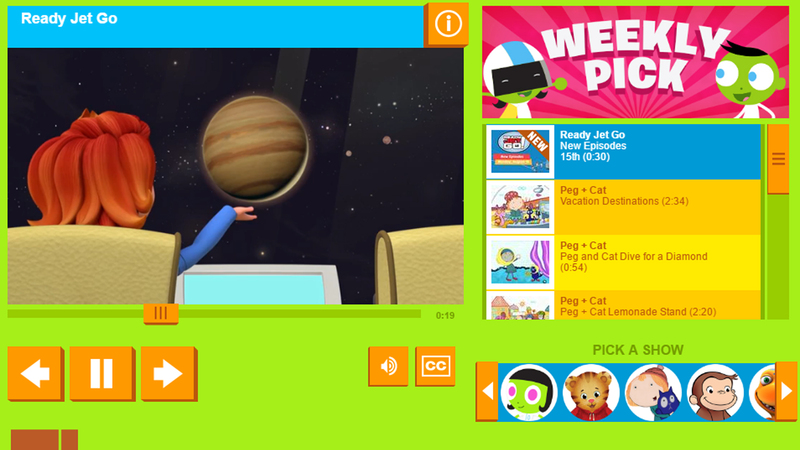 Count down to blast off with Curious George! 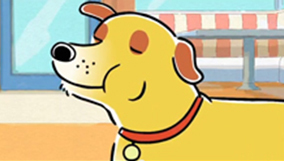 Browse apps for developing math literacy from PBS Kids. 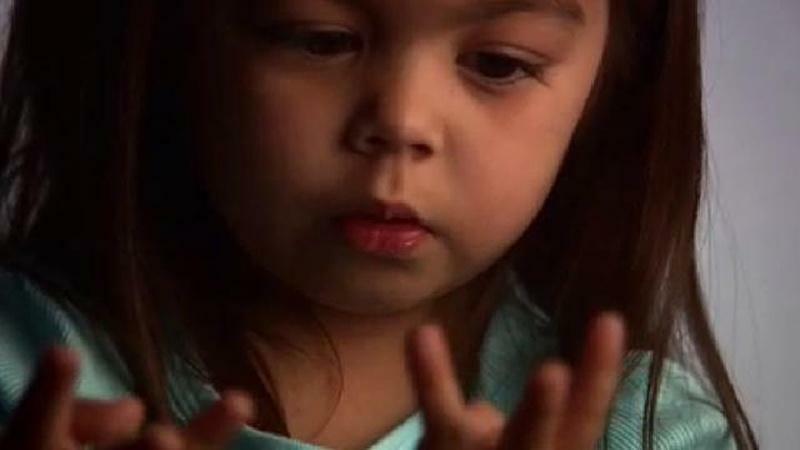 Explore new ways to keep kids learning anytime, anywhere. 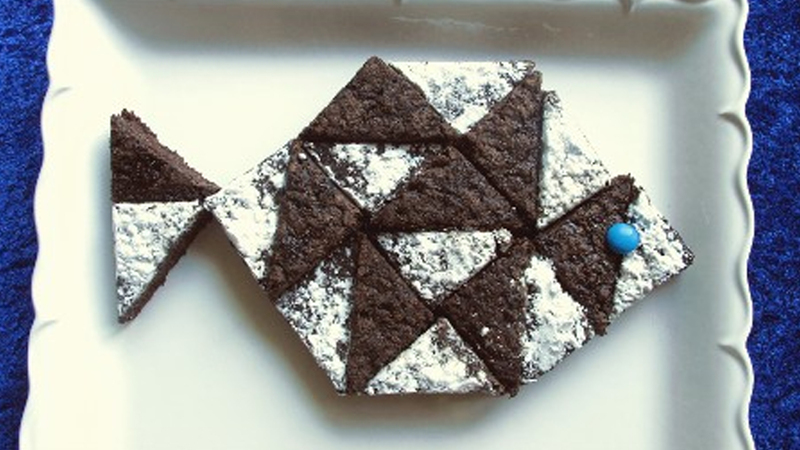 Eat your math homework with this activity from PBS Parents. 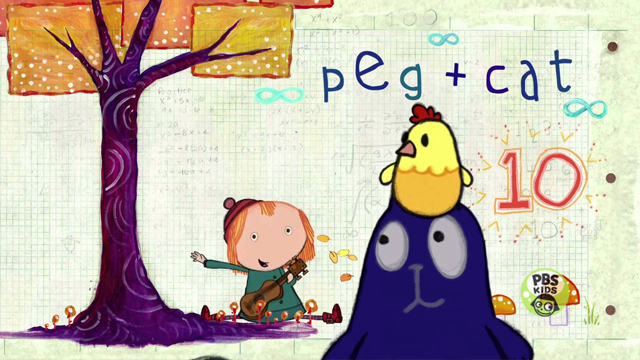 Learn about math and play games with your favorite PBS Kids characters. 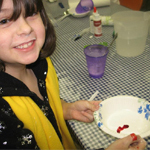 See what fun and educational programs WMHT offers for kids. 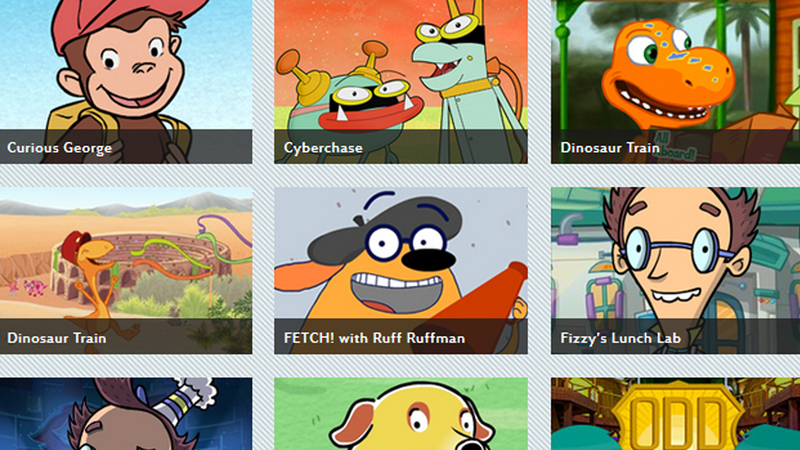 Watch PBS Kids programs online! 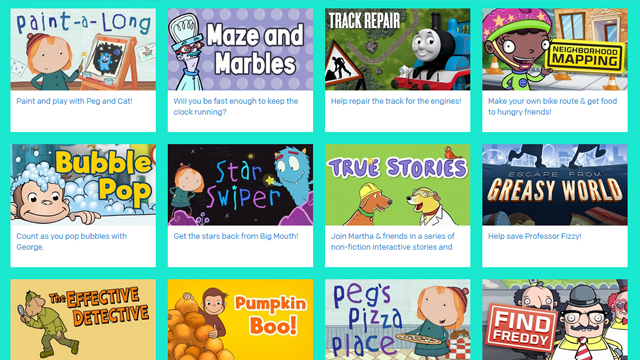 Connect to helpful resources, games, and activities to explore with your family. 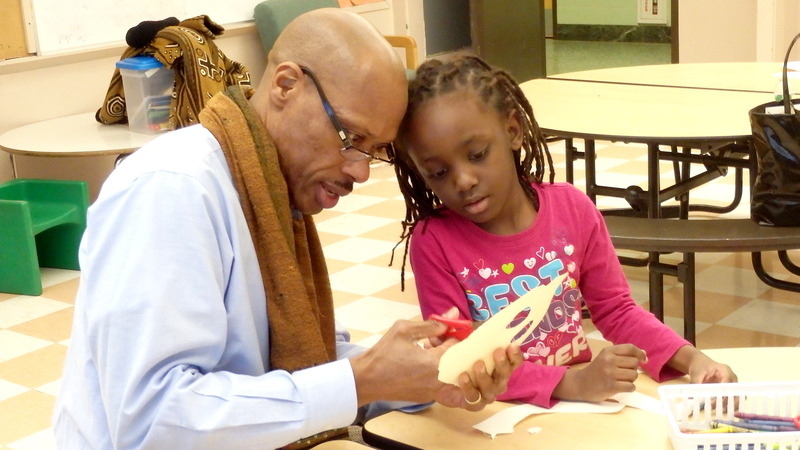 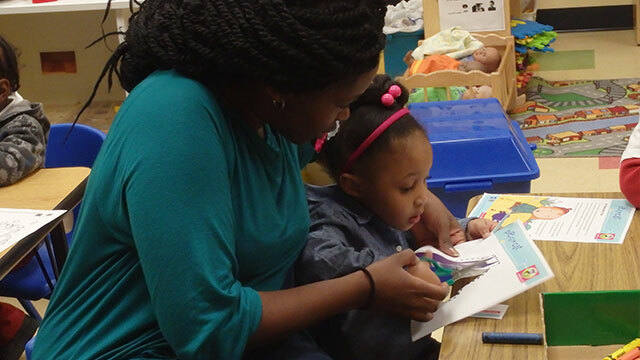 Helping kids learn to count and have fun with numbers and math. 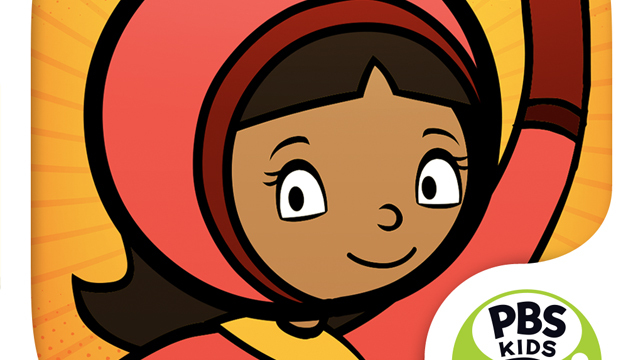 Return to the Ready To Learn home page for more information.